Explore the process of natural selection as a mechanism for evolution in this show. Students will learn how genetic material changes over time and how this leads to new species. Students will meet new and old species of invertebrate, mammals, birds, amphibians and reptiles and discuss the evidence that demonstrates the relatedness of species. 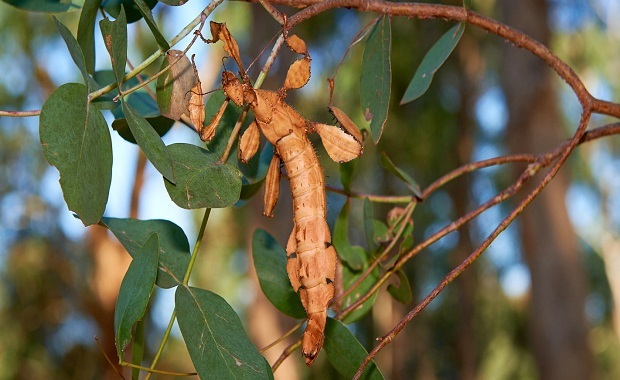 Spiny-leaf Stick Insect - One subspecies evolved to look like a leaf one to look like lichen. 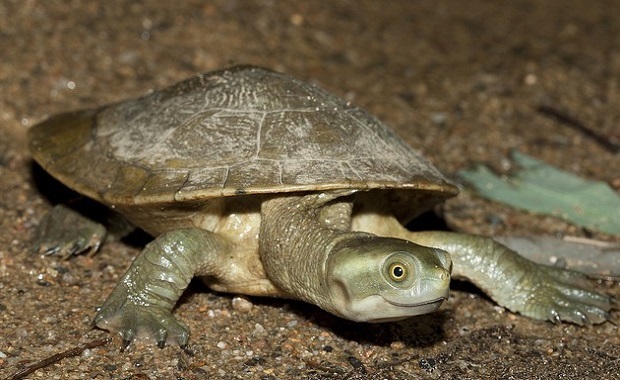 Murray River Turtle - Possible speciation in action, with subspecies isolated. 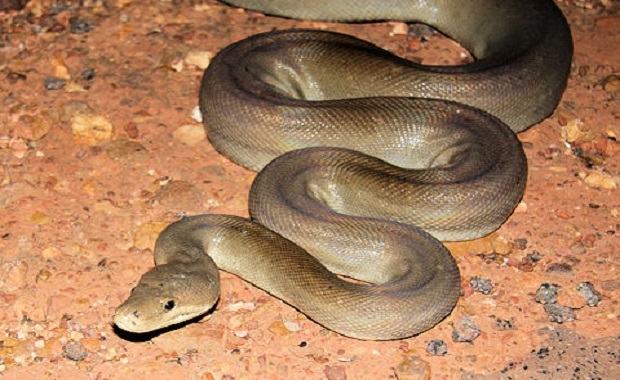 Olive Python - Subspecies is larger than nominate species. 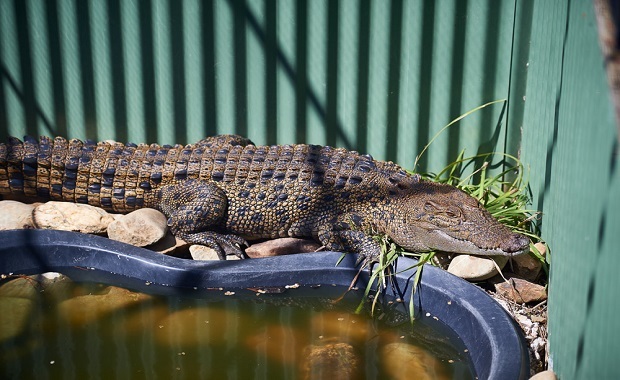 Saltwater Crocodile - Modern crocodiles unchanged for 55 million years. Students will learn about the theory of natural selection as mechanism for evolution. What methods of selections determine the survival of physiological, structural and behavioural features? What are the process and cons of genetic material changing over time? How do we know when speciation occurs?